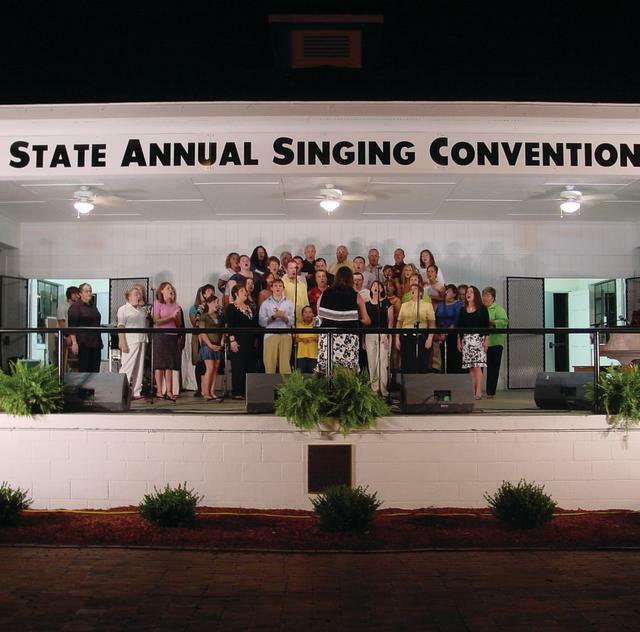 The Historic 99th State Annual Singing Convention features national professional and amateur gospel singers from North Carolina as well as other states. We make available a venue that allows groups to share their talents in a homecoming/reunion atmosphere. 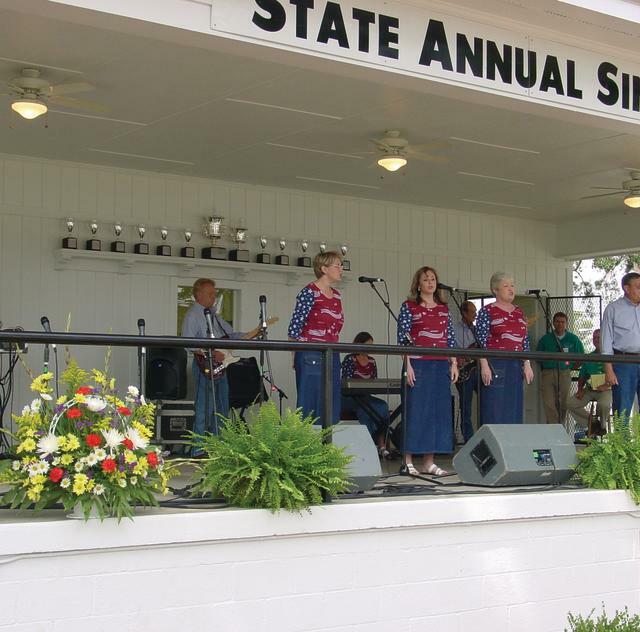 Visit our website: www.gospelsingingconvention.org for weekend schedule, contests rules, special concerts, and important details.